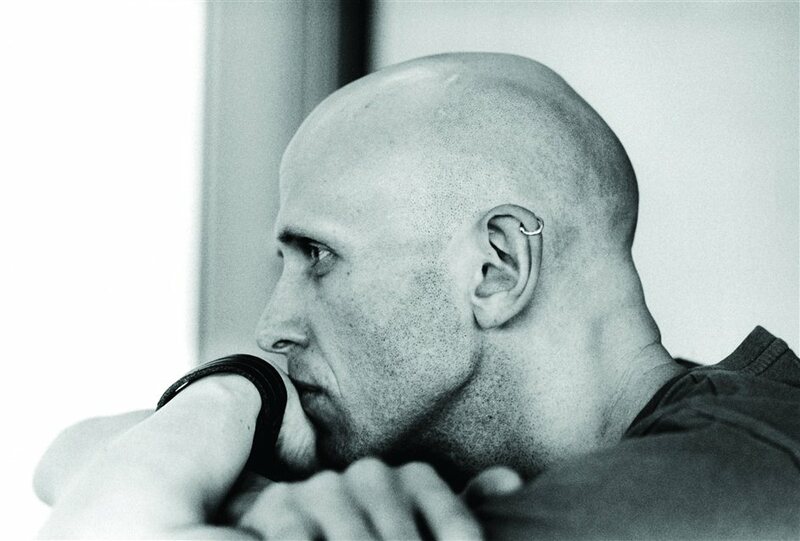 Multi award-winning British choreographer Wayne McGregor returns to the Royal Opera House main stage in May 2013 with Raven Girl, an exciting collaboration with novelist Audrey Niffenegger, author of The Time Traveler's Wife. The pairing of the choreographer in residence at the Royal Ballet and the American author, who is also a visual artist, is an exciting prospect which promises to be a highlight of the year at the Covent Garden opera house. Raven Girl will be performed as a double bill with Balanchine's Symphony in C. Booking for members of the general public opens 9th April 2013. Plan the perfect year in the capital with our pick of the best events in London 2013. From January to December, every month boasts an impressive line-up of entertainment. So take a look at our guide and be sure not to miss a thing. What are the best dining options near Raven Girl London? Raven Girl gyms, sporting activities, health & beauty and fitness. The best pubs near London Raven Girl. Raven Girl clubs, bars, cabaret nights, casinos and interesting nightlife. Where to have your meeting, conference, exhibition, private dining or training course near Raven Girl. From cheap budget places to stay to luxury 5 star suites see our deals for Royal Opera House hotels, including The Waldorf Hilton Hotel London from 76% off.